I used pics from FRoP. Most of credits belong to Bisco Hatori then ^^"
o.o oh interesting idea XD lots of Tamaki hahaha sad that ouran ended! 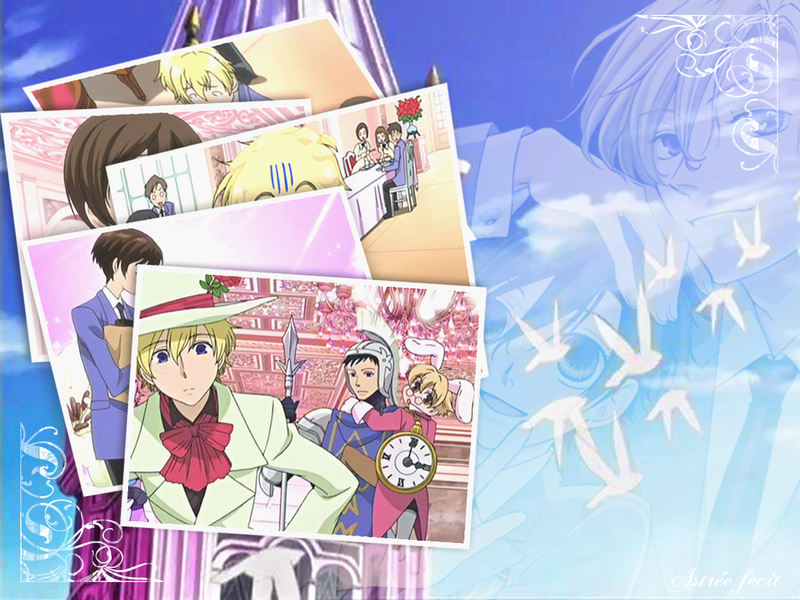 nooo need more Ouran! i kinda like it but i don't think the title is appropriate, since all i see of haruhi is her hair in some of the underneath pictures. Very very cute! Love it! i dont mean to be mean, but i don't really like it. It cost me a credit to see it (because it wouldn't load unless i saw it in full view), so i feel the need to give a semi bad review to make up for my lost credit.